Artists Receive 100% of all sales! Your own listing on our online Artist page to showcase your work. Monthly gallery themed Shows advertised in major publications. Receive 25% discount on exclusive professional paints and brushes. Planned community artist activities and Events. Gallery manager and regular gallery hours. Interior gallery colors that enhance your artwork. Private outdoor atrium for artist gatherings. 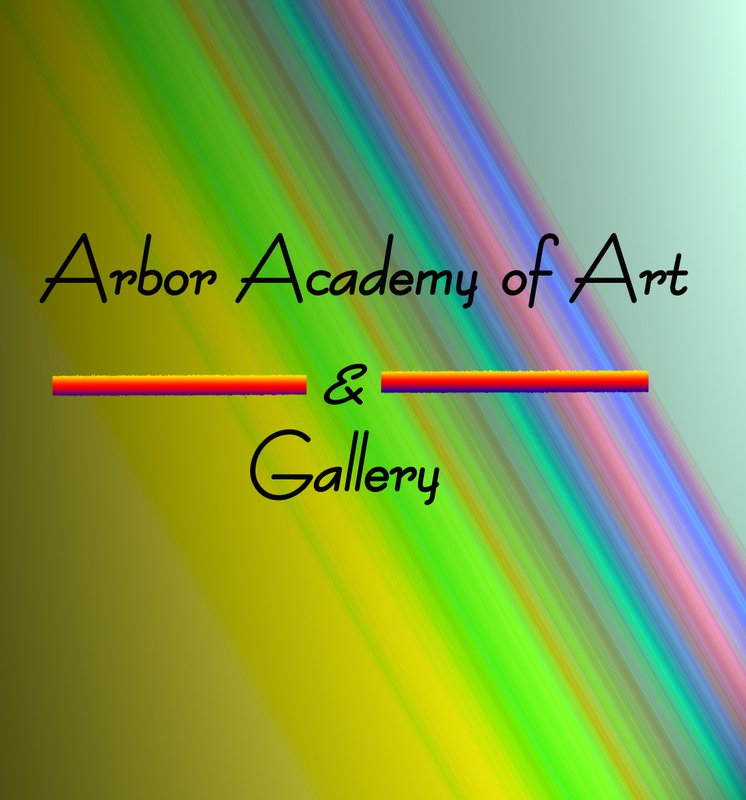 We accept a wide variety of media to exhibit in our gallery such as ceramics, sculptures, jewelry, glass art, watercolor, photography and oil & acrylic paintings. Artists participating in our themed shows will be listed in our themed show booklets. Artwork shown must adhere to the theme of the show except jewelry, glass work, ceramics and sculptures. Please see our Events page to view a list of our showings and their themes. Must be a current Member of Colonnade Art Galley and Studio. You may submit upto 8 pieces of art work to be curated. All artwork Must be original and delivered in person. Artwork will be curated and subjected to approval before each show. Artwork must adhere to the theme. Pay a small hanging or placement fee (based on size or qty of items). The gallery has the right to reject and/or refuse to show any work at anytime.